1986-92	-	continued studying in Tbilisi Academy of Art, painting faculty. 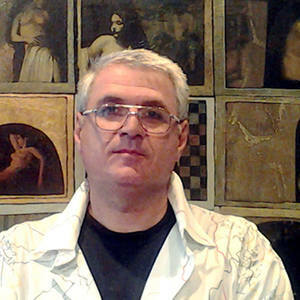 1993	-	started working at Tbilisi State Philarmonics as chief artist. I have decorated a lot of	musical shows.